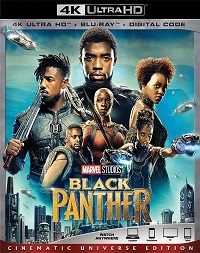 2018 release. 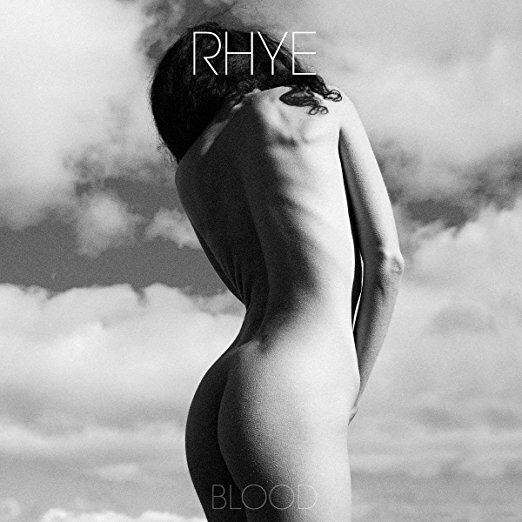 Blood is the much-anticipated sophomore album from the romantic soul-pop group Rhye. An album about the aftermath of love which pairs a sultry, subtle, funky brand of soul music with the warm, powerful, and totally unique vocals and lyrics of Mike Milosh. A mosaic of emotive piano keys, physical percussion, buzzing analog synths, and expansive vocals, Rhye find humanity in musicality. Driven by this approach, the group quietly transformed into a phenomenon with the arrival of their 2013 debut, Woman. The record garnered acclaim from Rolling Stone, Spin, and Pitchfork who dubbed it Best New Album. As the band began writing in 2016, this expansive live show indelibly impacted their second full-length album. The first single "Please" siphons a gorgeous vocal plea through a kaleidoscope of sparse percussion and piano that's simultaneously stirring, stark, and sensual. It's a new musical experience. It's Rhye.